Mateen is a weekly editor for ScotCenter and monthly feature writer for The Highlander. Mateen enjoys playing soccer and editing videos for just about anything. 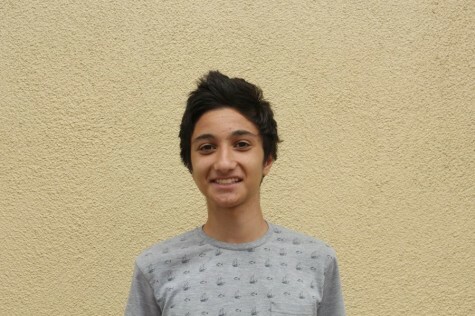 He is a junior at Carlmont High School.